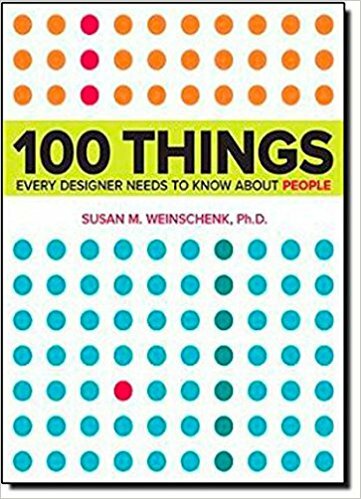 The best human centered design and design thinking resources for beginners – Let's design a better future, together. When I started doing user centred design in Adelaide, design thinking, user experience (UX), customer experience (CX) and service design were only just starting to creep into the local market. There were very few practitioners and no options for education unless you went interstate or overseas. A lot of what I know now is therefore self-taught. Luckily for me there were, and still are, a lot of brilliant resources available. They can be difficult to negotiate though – in the years since then everyone has become an expert on design and there are now a plethora of bad resources floating around. A couple of weeks ago someone posted in a local design community that I am part of that they were looking for resources for beginners and so I thought it was worth compiling a list of resources that I have found in my travels and which I often recommend as good starting points for others. Because it’s for absolute beginners I’ve kept all of it free except for some books which I think are worth adding to your library if you get hooked like me! (no affiliate links involved – in fact, where the author doesn’t have their own site, I have linked to review pages so you can choose both whether it is right for you and where you want to buy it). Note. I always tell people there is no wrong or right approach – you can even take bits from each and form your own. These three are the key ones but there are lots more based on these – Libby Hoffman has collated a great, expanded list on her Medium Blog. This is the original and probably the one most often cited model – this downloadable PDF steps you through their approach in detail. There are lots of other free resources on their website too. 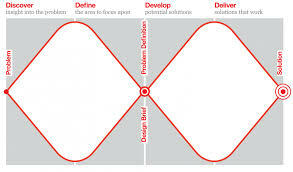 The Interaction Design Foundation has also summarised the d.school methodology on their website. Another process visualisation that is similar to d.School methodology but attempts to show how thinking diverges and converges through the design process. The four key stages are also outlined on their website – you can start with the Discover stage here. I find the language on this one a bit more accessible than d.school. Created for educators, this one is simple and easy to use and the prompting questions add an extra level of accessibility. An oldie but a goodie. This is a film of a real workshop that you can play along with at home with a friend. Based around the challenge of ‘redesigning the gift-giving experience’ it is a really good introduction to the d.school Design Thinking methodology. IDEO are the company I would work for if I could. They are pioneers and leaders in designing for change and their website is home to a myriad of useful resources. 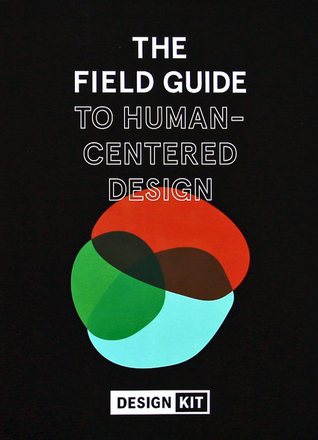 This free online Introduction to Human Centered Design course is a great way to start doing design with a group of friends or colleagues. If you want to keep practicing have a look at Open IDEO where you can participate in real world challenges. I started doing design while working in the public sector and those that knew me during this time were probably sick of me referring to the wonder that is Gov.UK. They have been a constant companion, a virtual peer group and an invaluable resource for designing government digital services. The sheer volume of material they have made available can be overwhelming – a good place to start is with their Digital Service Standard which is a manifesto for creating and managing good digital services. Follow this up with a more detailed dive into their blog which allows you to search by a long list of categories and case studies or their Service Manual which offers a plain English overview of what you need to do digital transformation well. This includes case studies from around the world from designers using the Google Ventures Design Sprint methodology (see Books) and is a useful resource for seeing how design works in practice to drive innovation. This website is home to a long list of design thinking case studies compiled and collected by researchers. It also includes two failure stories (I wish people were more forthcoming with these as I think they are so useful!). Created by Roberta Tassi as part of work on her thesis, this site is an absolutely brilliant compilation of design tools and includes an overview of different tools as well as case studies showing how they have been applied. This is a wonderful summary of a range of tools and techniques to frame, brainstorm and solve problems with people. You can buy the hardcover here or download for free (yes FREE) on their website. Again my public sector bias shows through but this site provides a really useful overview of key design tools as well as templates you can download. This is a great little Medium publication with lots of useful articles covering UX in all its many forms. Their resource tab provides access to everything from tools to UX blogs, books, podcasts and much more. 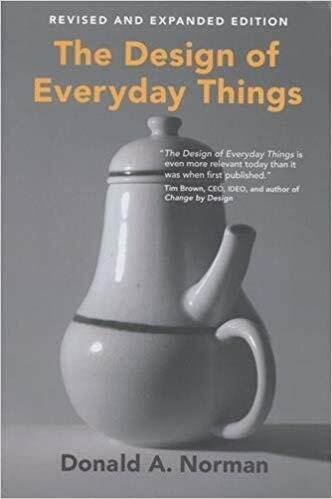 This is a great overview and really practical guide to Service Design – as close to a text book in this field as you can currently get. 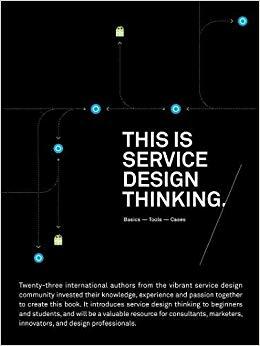 They have recently published a follow up, This is Service Design Doing, that I have yet to get my hands on. A classic. This is a great overview of the design mindset written before Design Thinking was even really a thing. This book is written as a guide to implementing Google Venture’s Design Sprint methodology. Even if you don’t intend to follow the process, there are lots of easy-to-use ideas and tactics to support your design practice. You can also trial before you buy with a range of videos and other resources on their website. This is another classic. 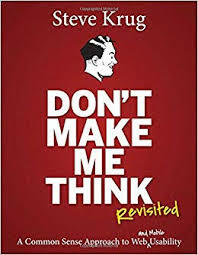 While it is written (obviously) for people who are already designers I think it is a great starting point because it goes through, in a no-nonsense way, a list of things that people think, feel and do and is good prompt for thinking more empathetically about users. There are lots of local IxDA groups that you can plug into – find one near you here. Otherwise they have a great global discussion board. Lots of global chapters – find one near you here or join the global slack community. Candles is community created by UX Recruiter Tom Cotterill and Tabrez Ahmad – I like it because it is really welcoming and supportive to people starting out specifically in UX. There is bound to be a design or UX group in your neighbourhood and if there is they are likely to be listed on Meetup or Facebook. Go find your people. This list isn’t definitive but it will give you a good starting point. I would love to hear of any other resources you have used, or that you recommend to people starting out. Feel free to post in the comments below!